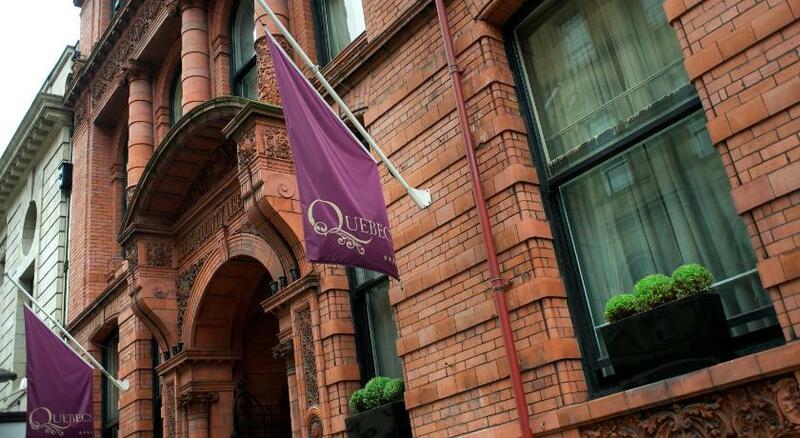 “Quebecs the Leeds Boutique Hotel” is a rare gem that manages to enthral from the moment you step foot through its magnificent entrance. 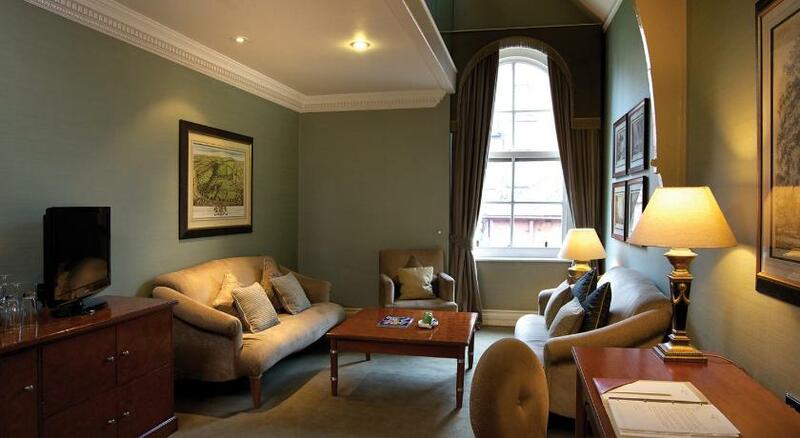 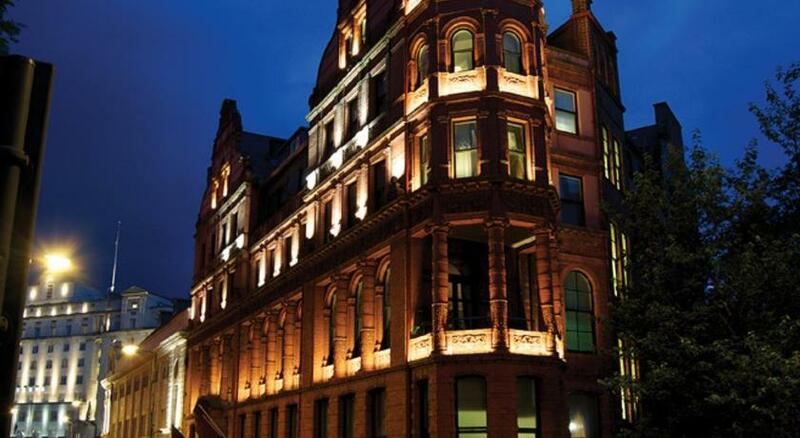 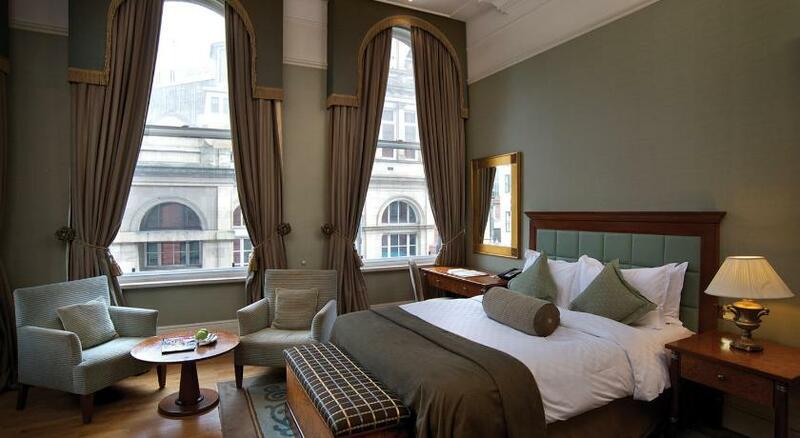 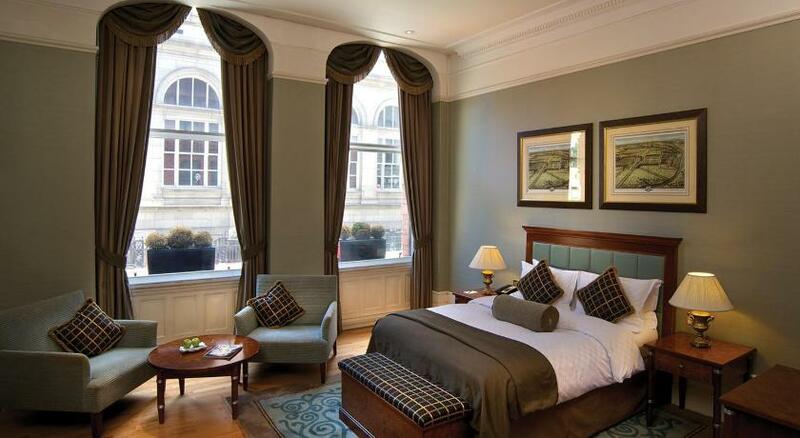 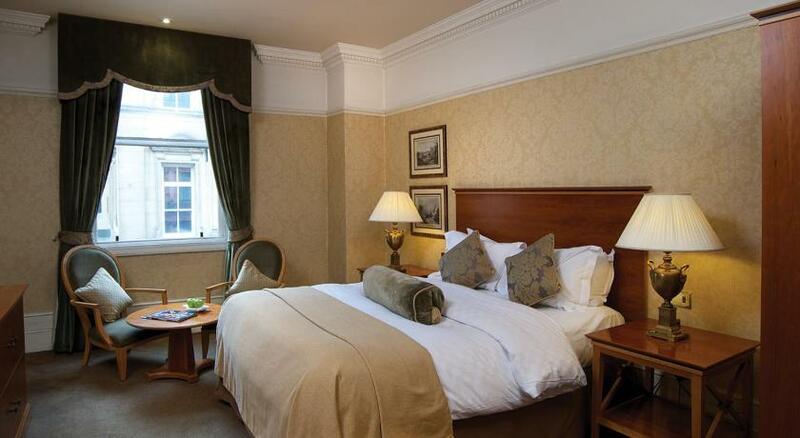 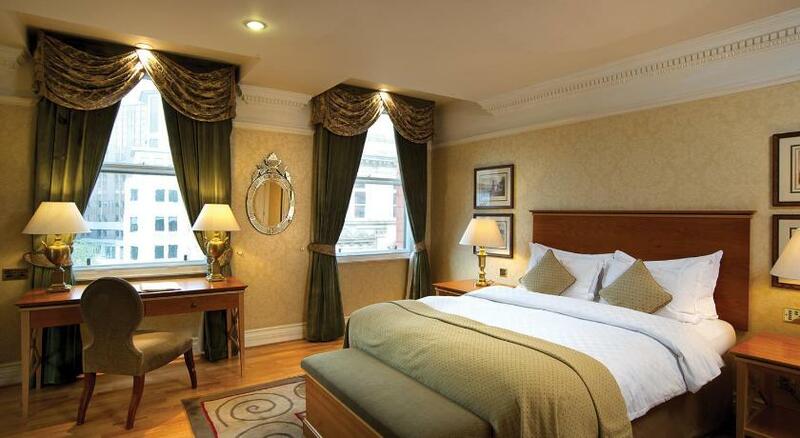 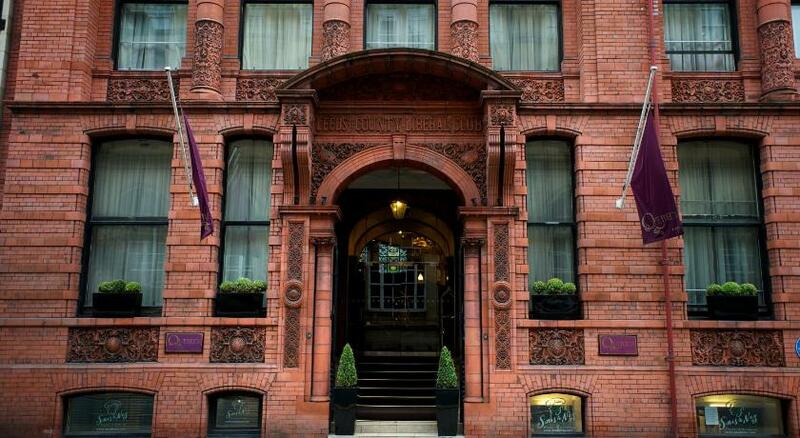 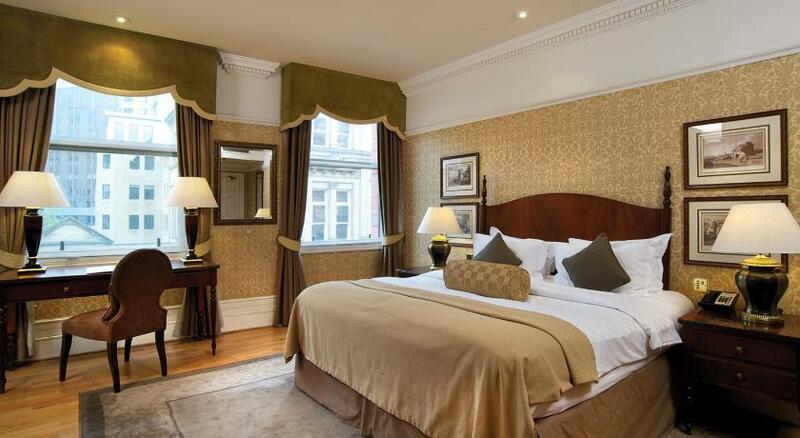 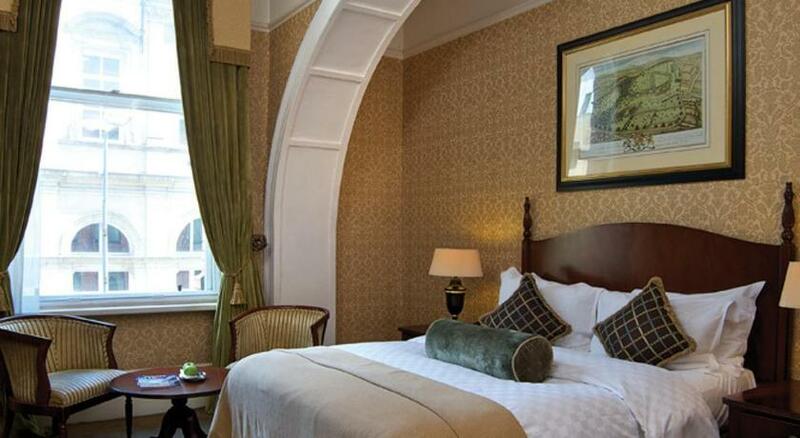 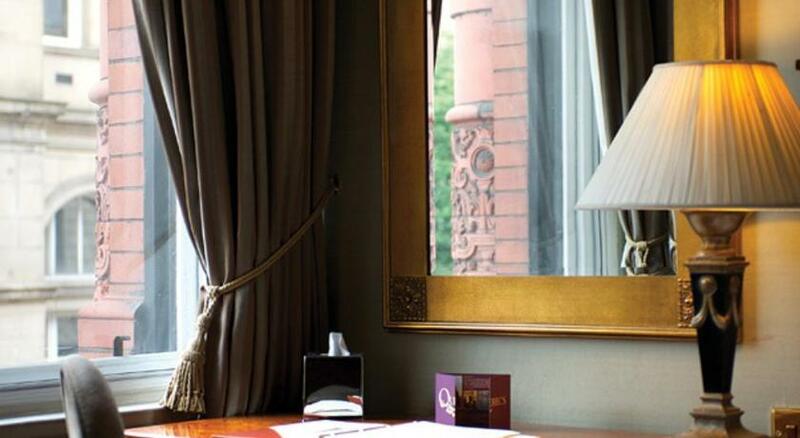 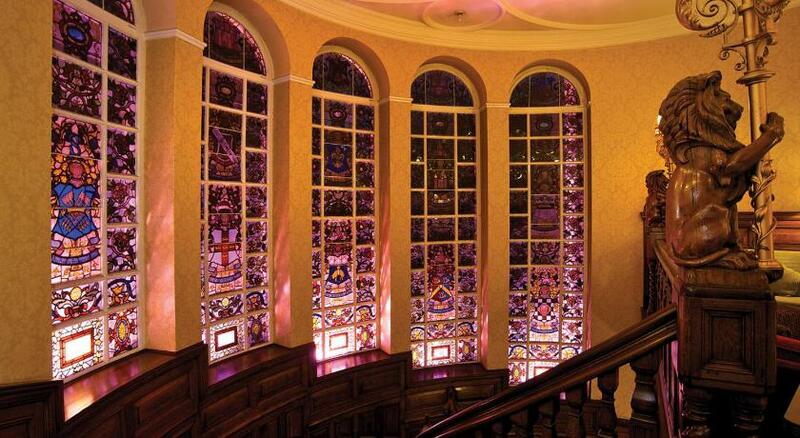 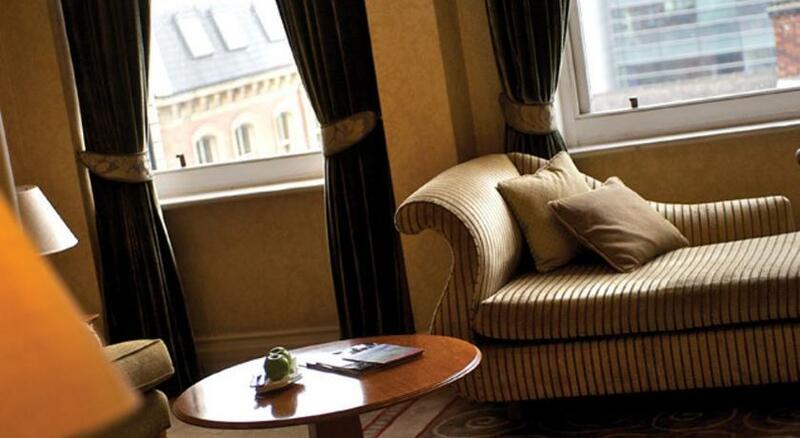 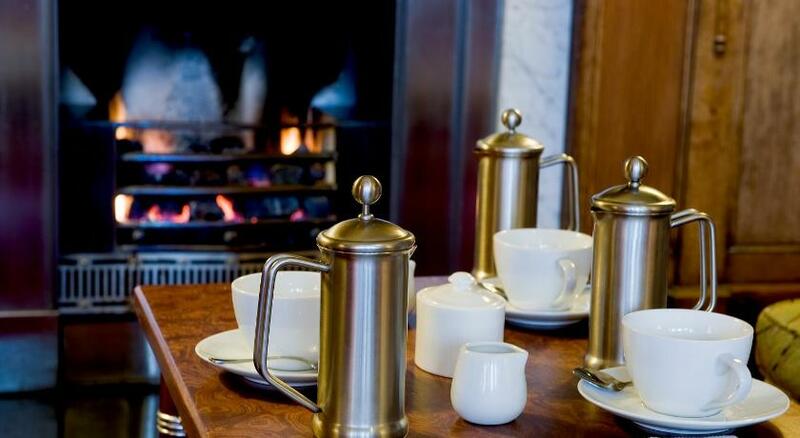 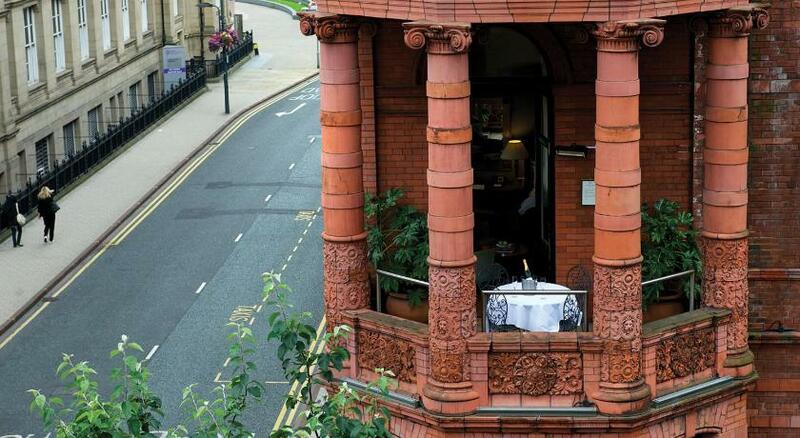 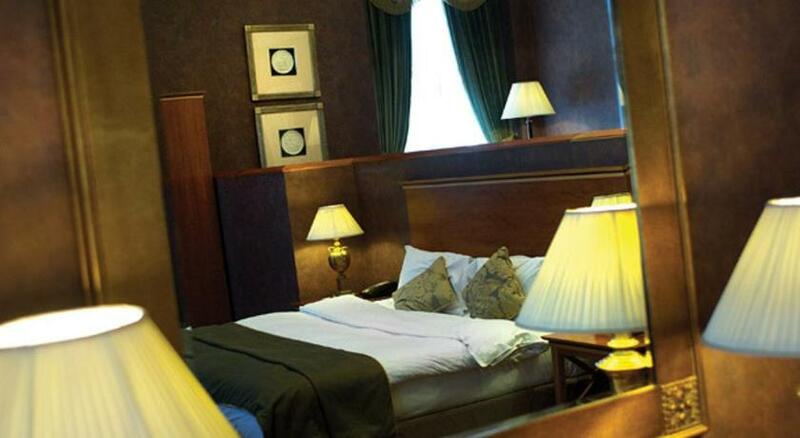 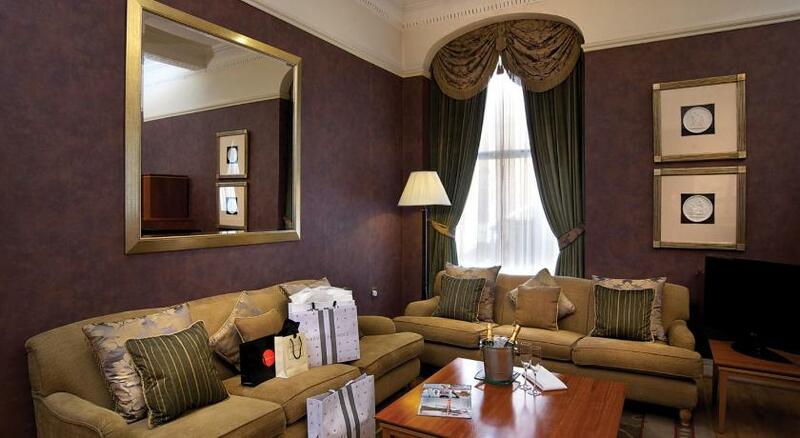 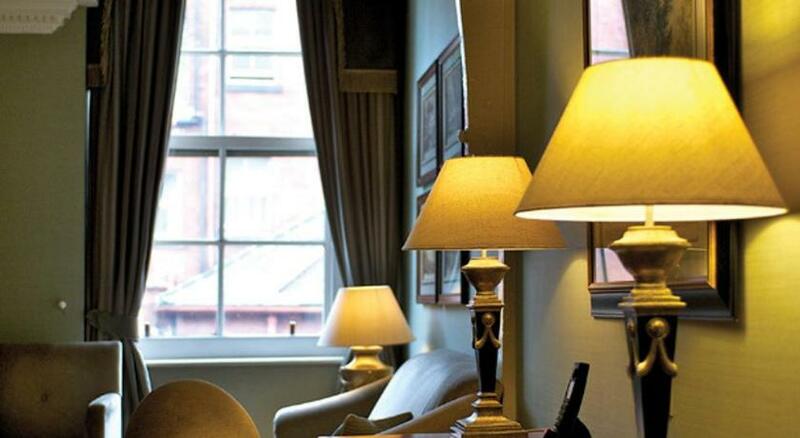 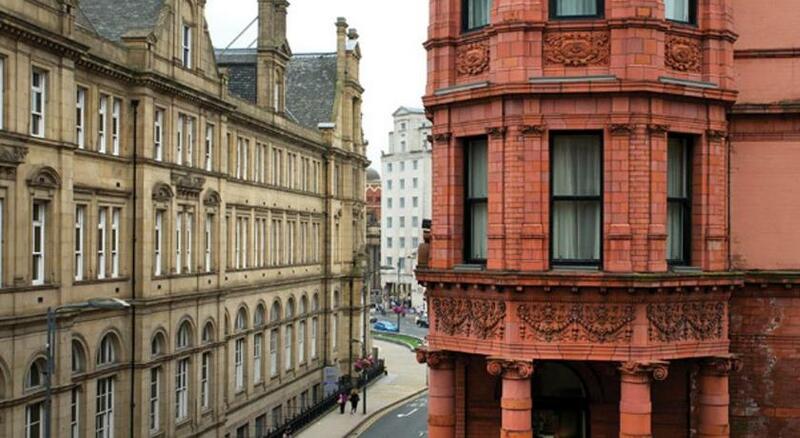 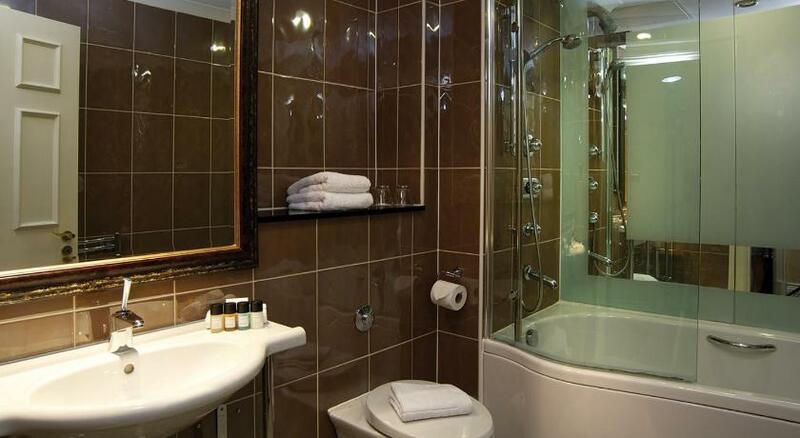 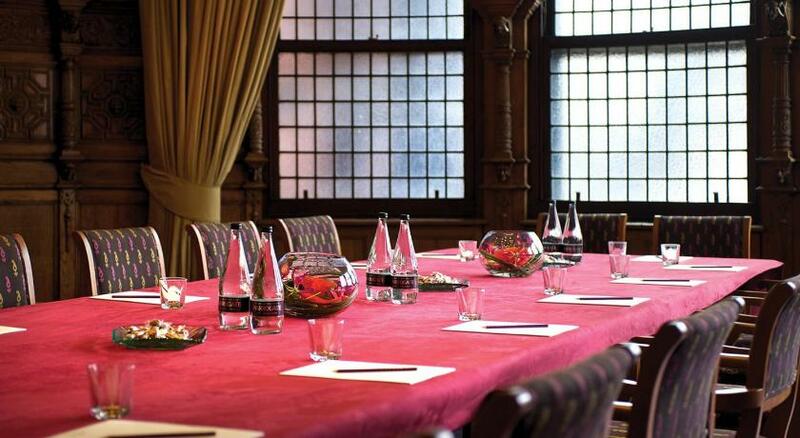 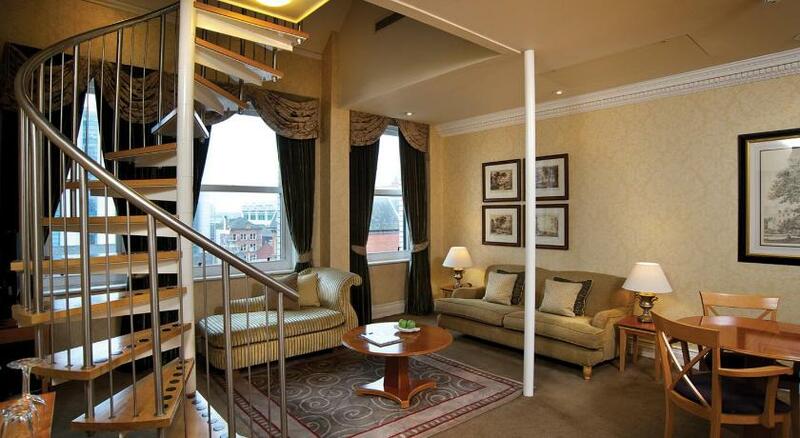 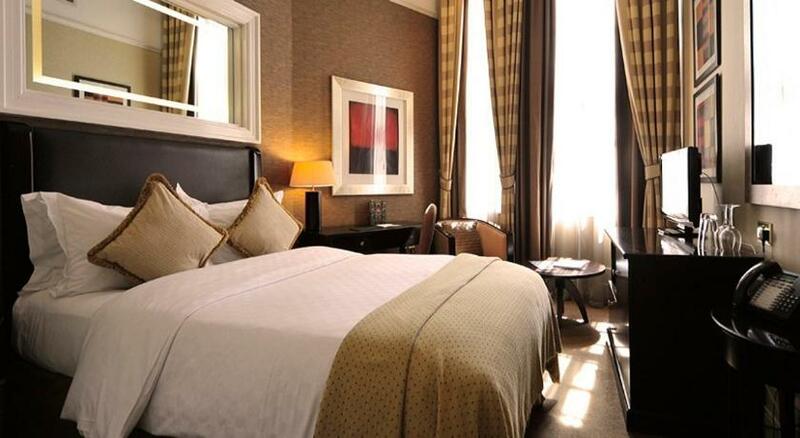 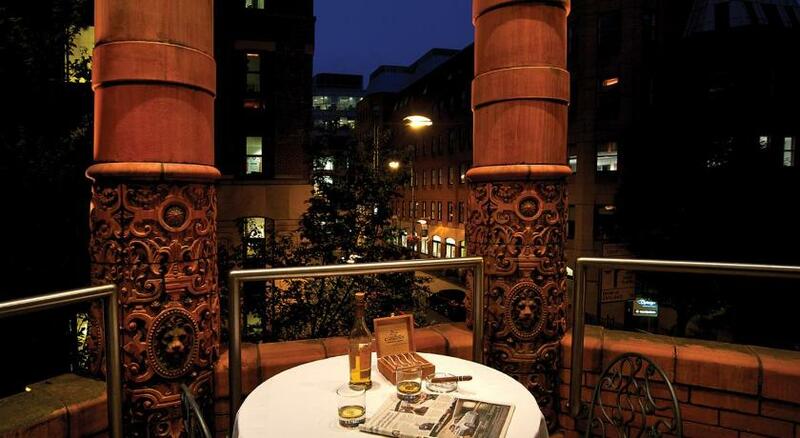 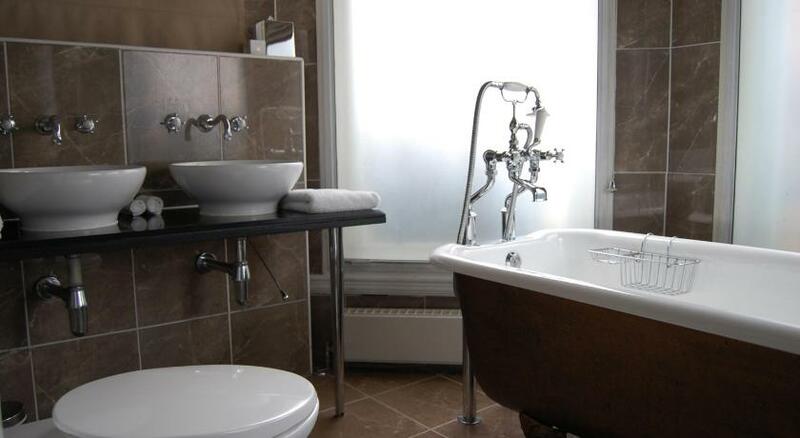 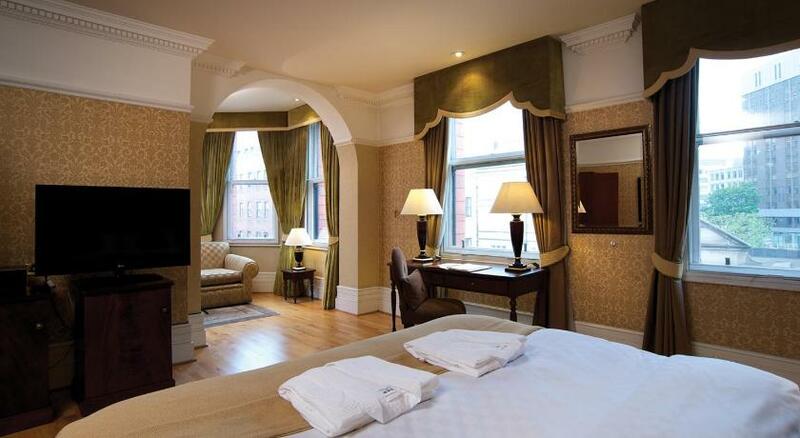 A truly first class hotel in one of the city’s most famous, historically refurbished Victorian landmarks, in the centre of Leeds, once the former Leeds and County Liberal Club. 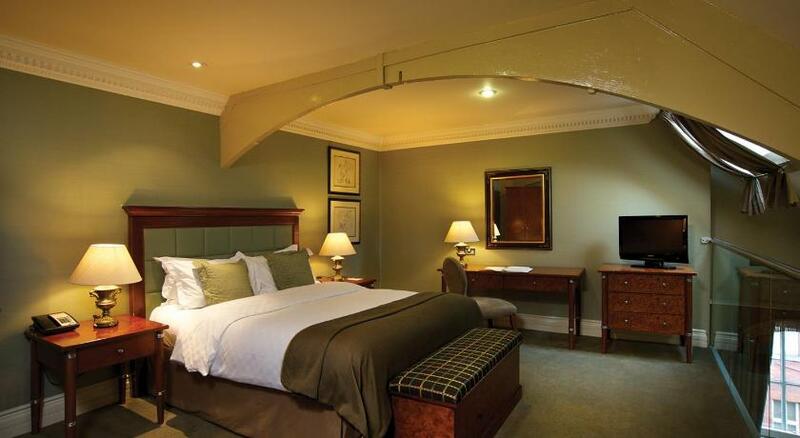 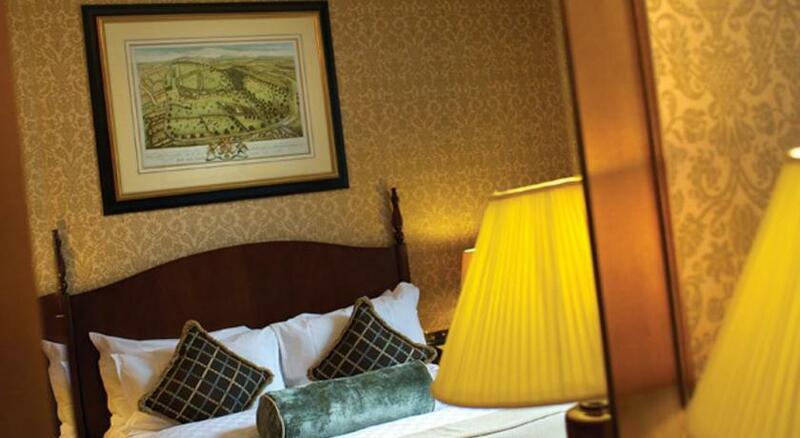 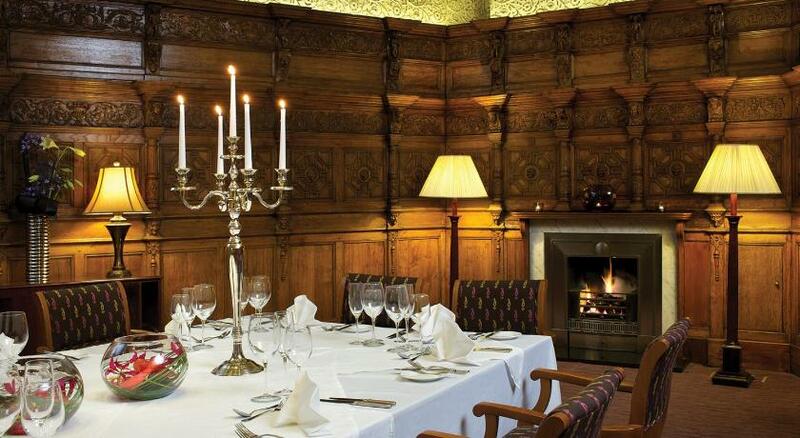 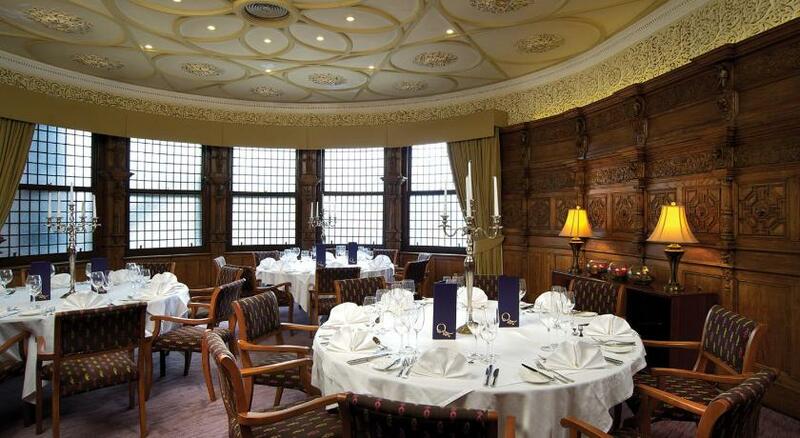 In its glory, it was the stage for many a feisty debate and grand opulent dinner, today, it’s one of the most sought-after, premier hotels in the heart of West Yorkshire, just a short drive away from York, Harrogate and the breathtaking pristine beauty of Yorkshire Dales. 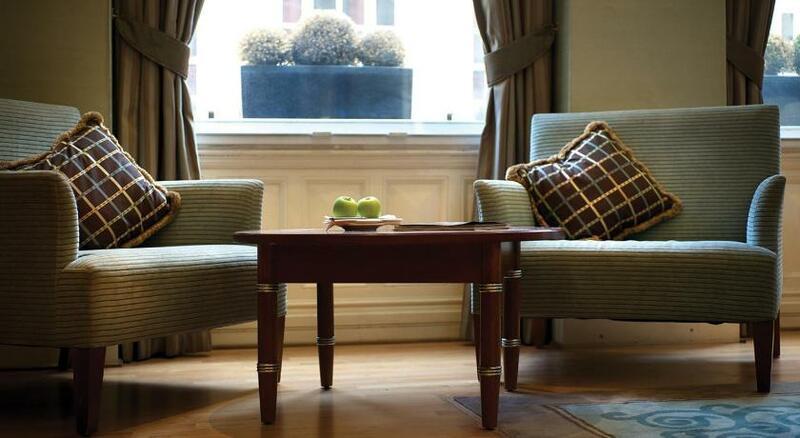 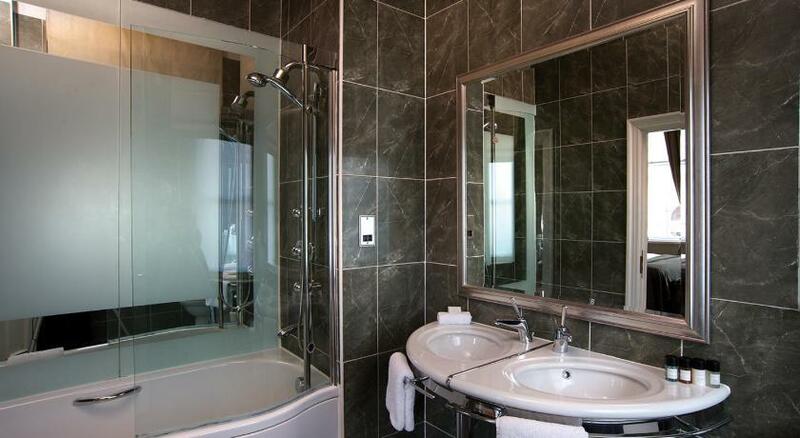 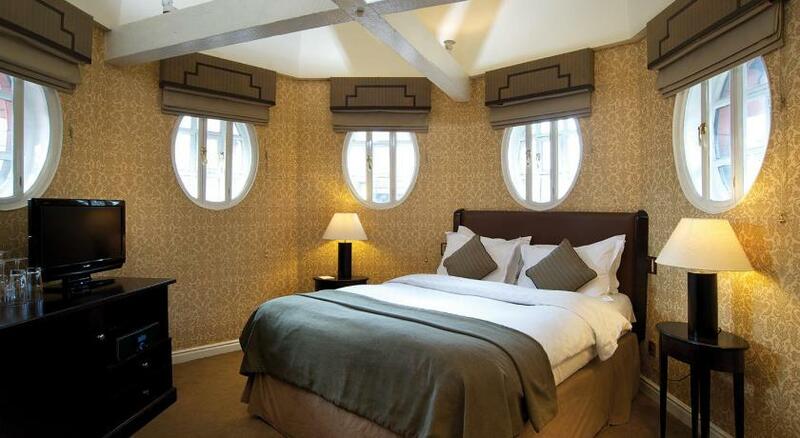 Quebecs offers supreme, classic yet contemporary design, in each of its exquisitely styled and furnished guestrooms. 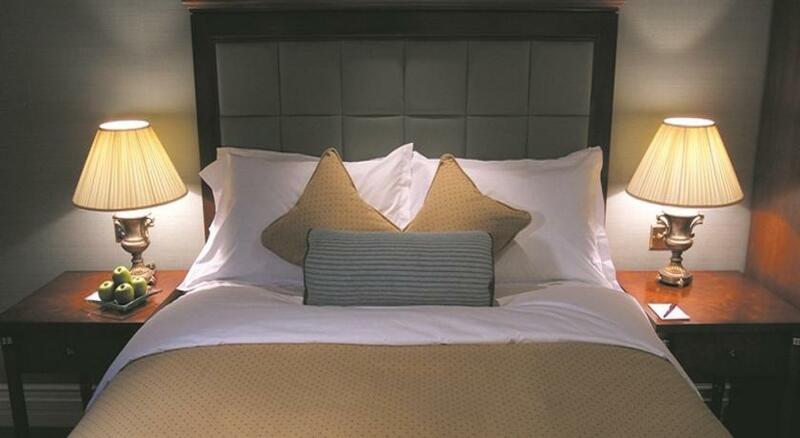 Opulence is in its details, with an extensive CD library affording you the luxury of listening to your favourite tunes, Molton Brown toiletries for a spa-like bath with rich perfumed oils you’ll never want to end, Frette Egyptian crisp, cotton bed linen for that perfect night’s rest or personalised business cards, to mark your unforgettable stay in this little corner of boutique paradise.